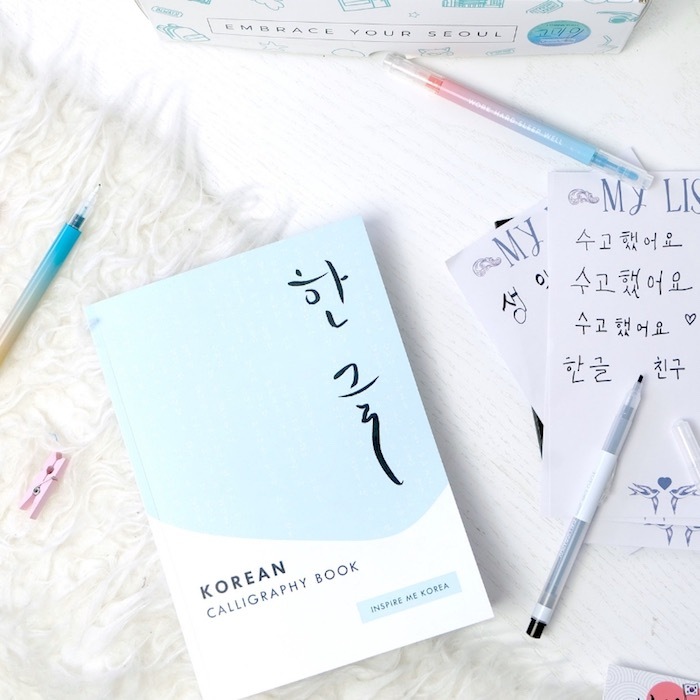 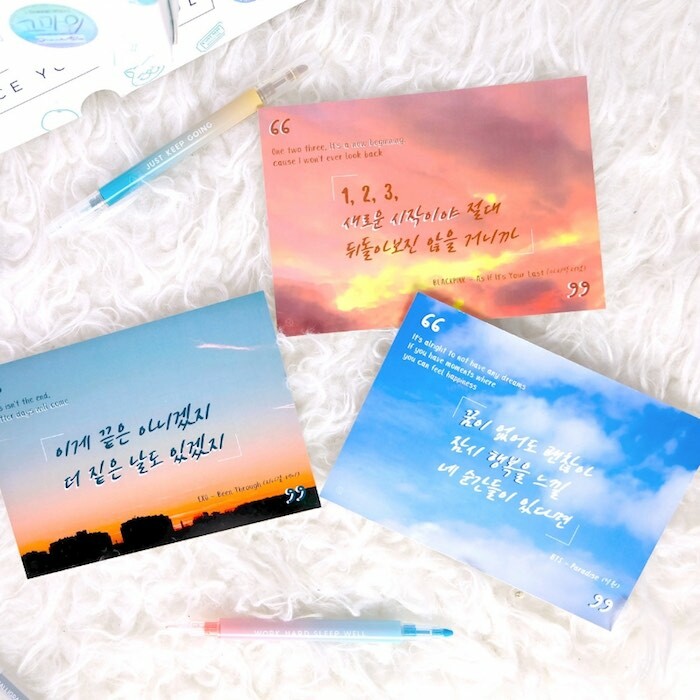 The HANGEUL Box is all about Korean language learning, boost your knowledge of Hangeul - the Korean alphabet and practice your calligraphy using our very special Korean calligraphy book and pen! 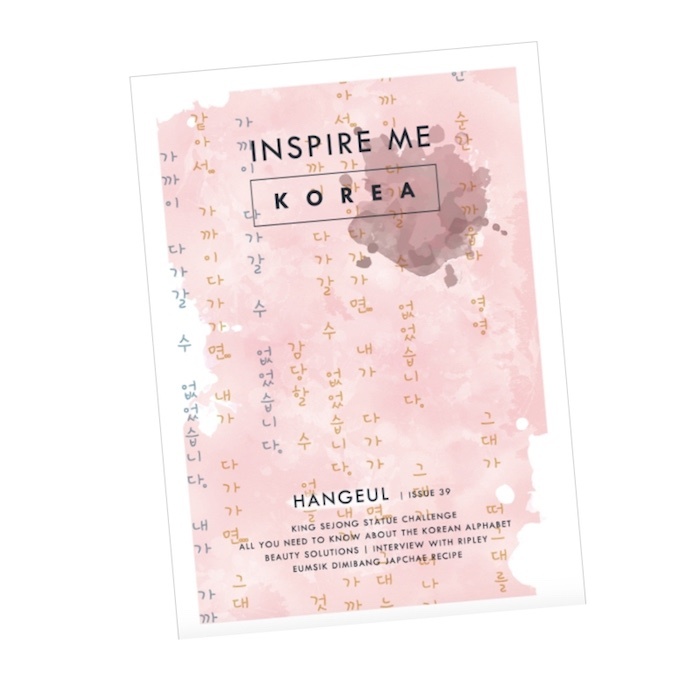 Plus a selection of Korean Snacks, Culture items, Beauty Sheet Masks and our Trends and Culture Magazine. 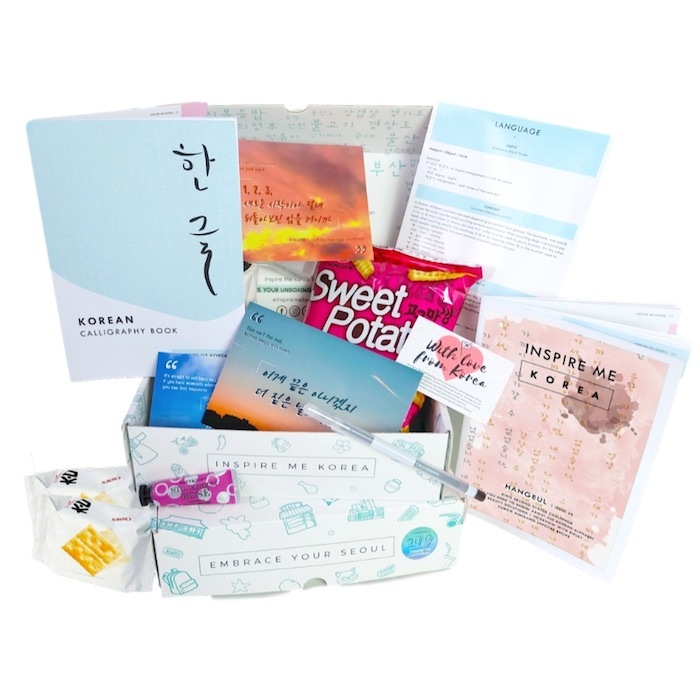 Find out all about the items included in the HANGEUL box and full list of ingredients in the snacks, visit our blog here.